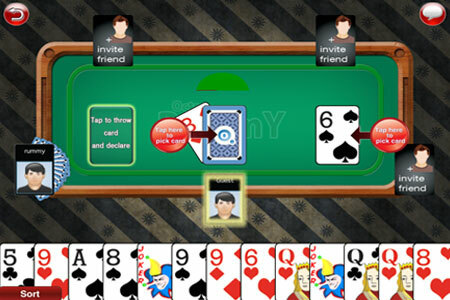 OctroRummy allows you to play 13 Card Indian Rummy with your facebook friends in public and private rooms. You can create your own private Rummy room, and invite your friends to join. Play Teen Patti LIVE with REAL players around the world - create private tables and more. Tambola, also known as Housie, is a LIVE ONLINE party game that you play with REAL PLAYERS from all around the world.